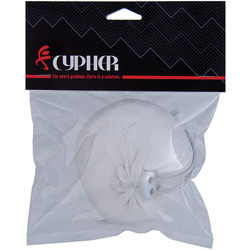 Cypher is the result of epic efforts put forth by a small, family-owned company that has somehow perfect the juggling act of managing heavy workloads while still finding time to enjoy the outdoors. 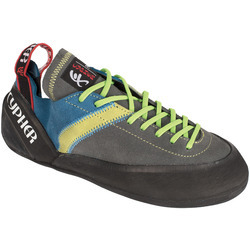 As a brand that lives and breathes nature, Cypher is full of like minded people who want nothing more than to craft the very best climbing equipment for us all to use while we are out there pursuing our passions. 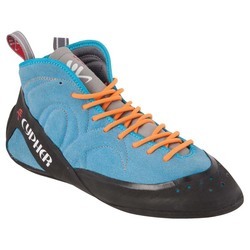 Each person that works at Cypher bonds over their climbing experiences, and they know that everyone who makes up the climbing community does the same. 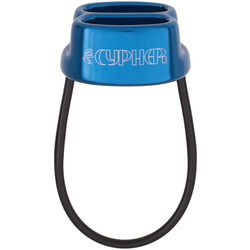 Before releasing any product to the masses, Cypher puts each piece through rigorous testing paces. 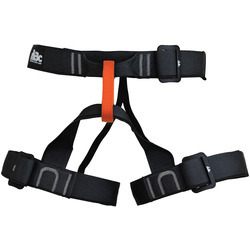 They do this not only to ensure that the quality is at an all-time high just for you, but also because they are a band of people who use their own gear. 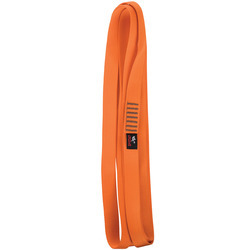 That is what happens when you truly believe that your equipment is the best in the world. 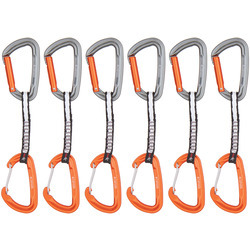 So, from Pakistan to Madagascar to the Grand Tetons, you can be sure that Cypher climbing gear is being put through testing conditions of all kinds. 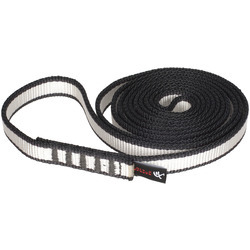 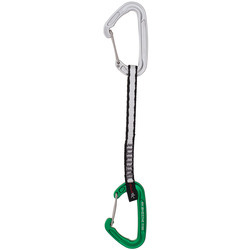 Cypher climbing rope, along with Cypher rope management systems, are the tools the pros choose. 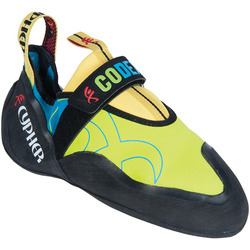 When nothing but the best will do, you can be sure that the most demanding climbers will settle for nothing less than Cypher. 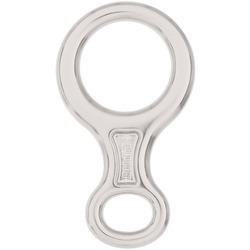 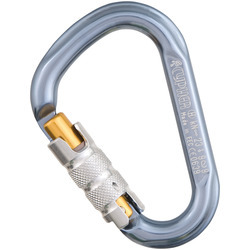 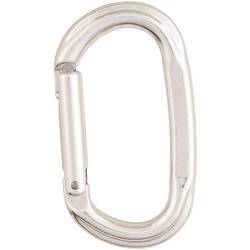 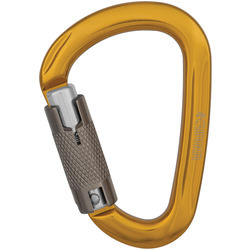 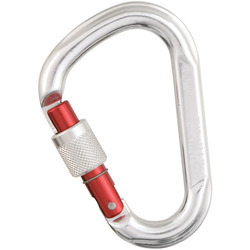 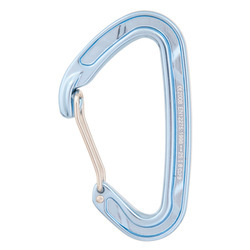 First, this is a brand that offers amazing traditional tools like the Cypher Echo Mix Quickdraw, which utilizes pear-shaped carabiners and wire gates for minimal rope drag, resulting in clean, speedy route climbing. 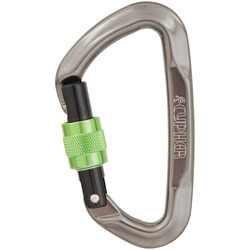 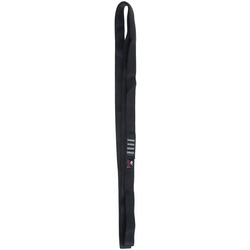 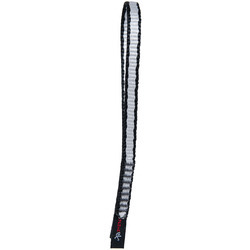 Then there are the revolutionary products like the Cypher Alpine Up Belay Device. 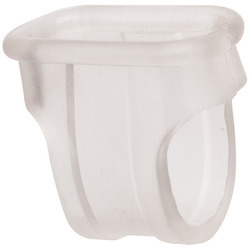 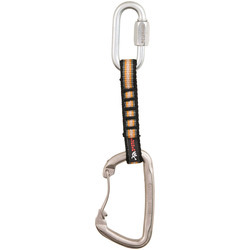 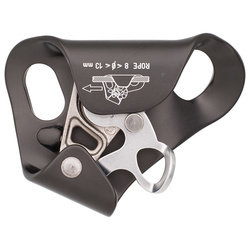 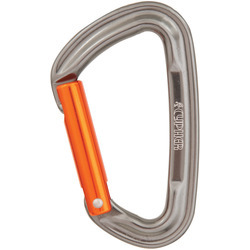 This is the only piece of climbing equipment for self-locking abseiling that has two separate belaying modes. 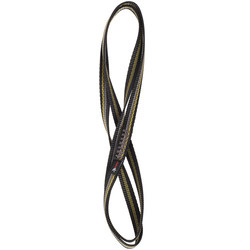 The Dynamic mode lets you use manual braking, while the Click-Up mode uses hand-assisted braking. 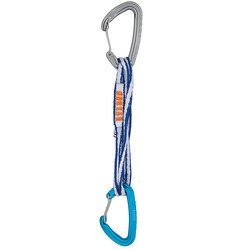 Compatible with half, twin or single ropes, gear like the Cypher Alpine Up Belay Device was developed specifically for mountaineers who never shy away from the most rugged challenges of nature. 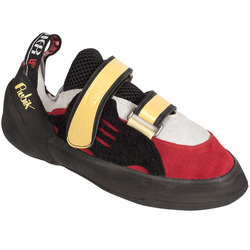 Cypher has put in the work so that all you have to do is enjoy your vertical adventures. 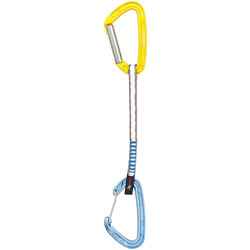 And while there may be troubles awaiting you on the wall, climbing is all about testing your resolve. 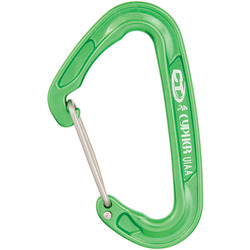 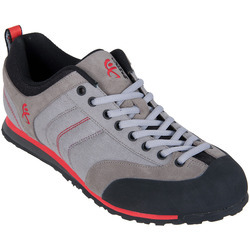 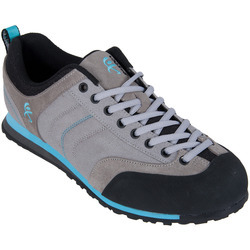 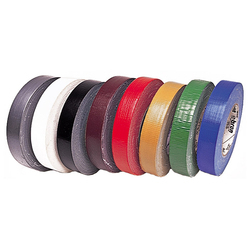 So, whatever difficulties you encounter, know that relying on Cypher climbing equipment is always the solution.